Schedule your FREE Estimate. Tap here to call. 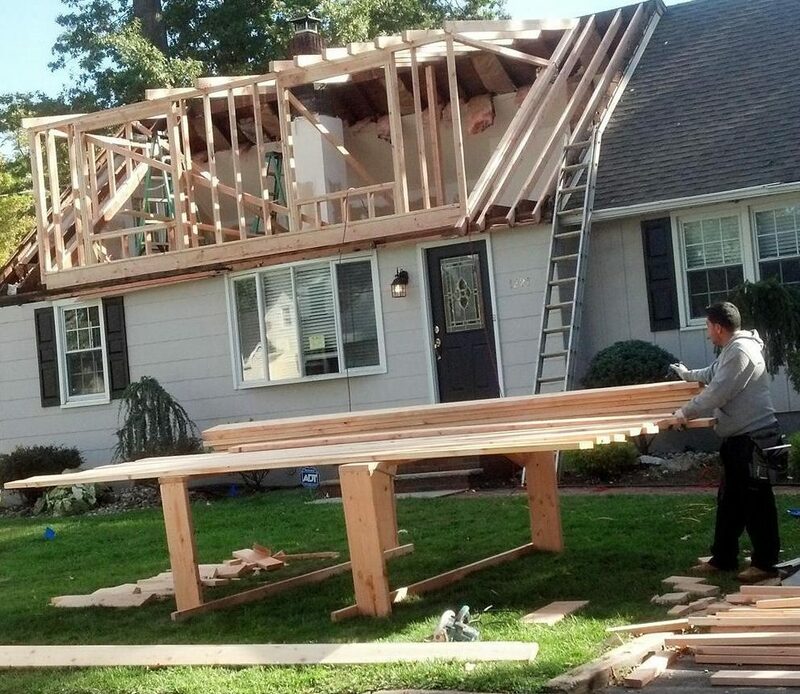 Family Dormers: A premier home extension contractor on Long Island. A personalized approach to home renovation. 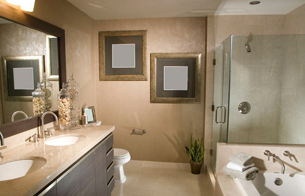 Let us transform your current home into the home you’ve always dreamed of! 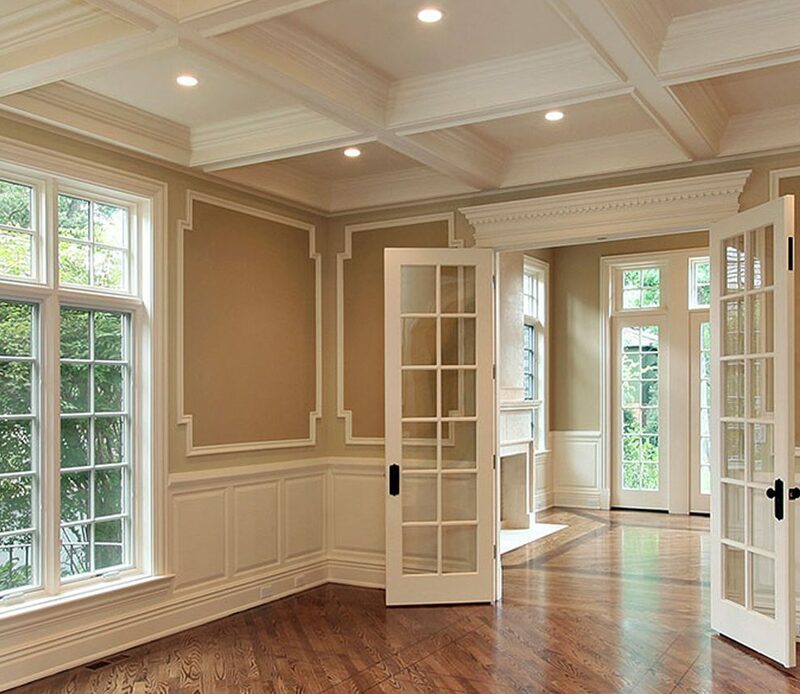 Family Dormers has been committed to quality renovations and home remodelings throughout Suffolk and Nassau County for over 30 years. We are proud to offer free estimates and comprehensive 3D designs so that we can achieve exactly what you want. 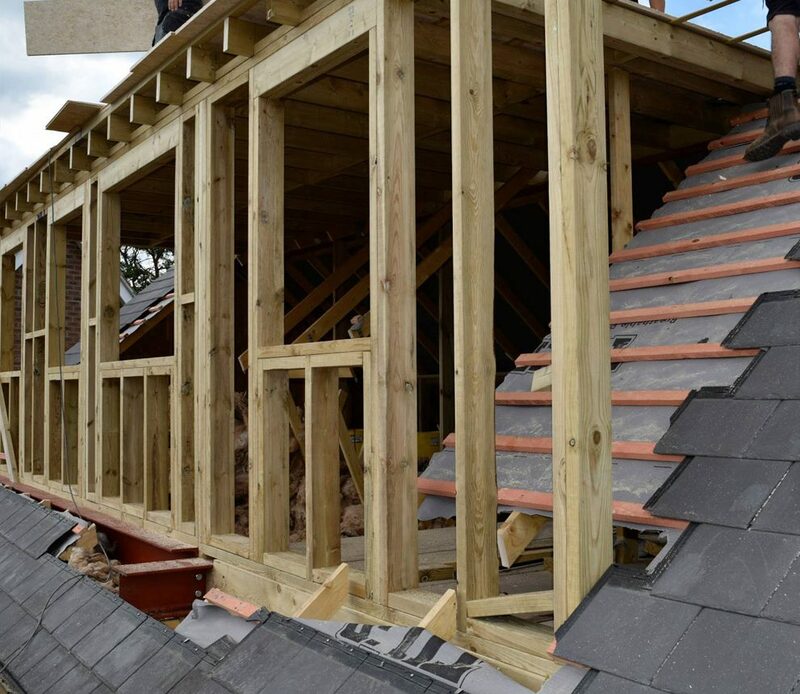 As a team of qualified, passionate contractors, we are fully prepared to do it all and do it better! Dormers, extensions and full home remodels that add space and style. 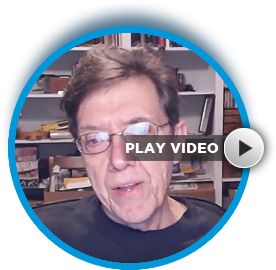 Are you growing out of your current home? We can help with that. 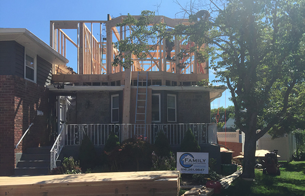 Family Dormers and Extensions of Nassau County specializes in adding new space to your structure that compliments your existing layout. 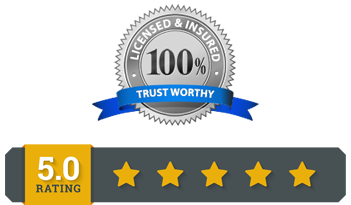 As a reputable construction company servicing all of Nassau County and Suffolk County, our team strives to offer our clients a wide range of contracting services that fit their needs and (most importantly) their budget! 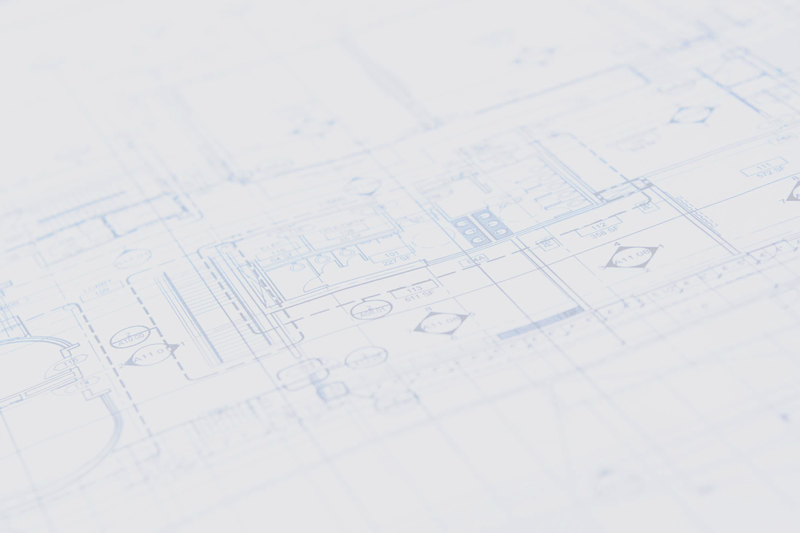 We work directly with you to come up with a beautiful renovation plan that blends in seamlessly with your home’s footprint. 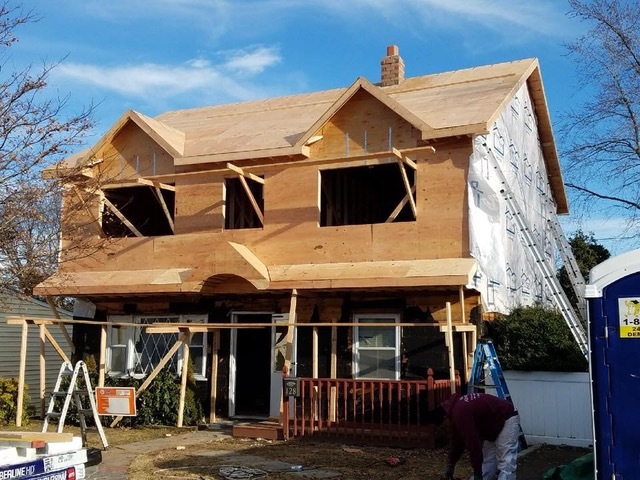 Before you consider uprooting and relocating to a new home, contact Family for a free estimate on dormers, extensions, renovations and home remodeling. We guarantee we can change your mind. Better Project Management. Better Results. Design, Planning, Execution. Let Family Dormers do it for you. With over 30 years in the construction industry, We've done it all and done it better. 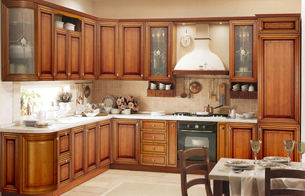 Adding on extensions to your home or simply renovating a room can be a lengthy process. There are many factors that could affect the timeline of the project, especially weather forecasting. 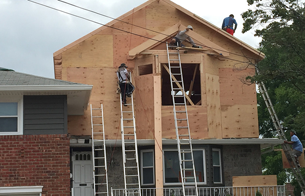 At Family Dormer’s and Extensions of Nassau County, our project managers provide you with a fully inclusive production schedule that is strictly adhered to. We want you to live comfortably in your home as soon as possible, so we maintain direct communication with you throughout the process. Should mother nature get in the way of us transforming your home, you’ll have peace of mind knowing that our team is fully prepared to complete your project in an orderly, well-timed manner.